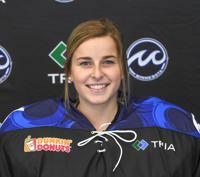 In her Junior year Rossman was named the ECAC Hockey Goaltender of the year, an ECAC Hockey Player of the Year Finalist, and named the most outstanding player of the 2016 ECAC Hockey Tournament and All-Tournament. 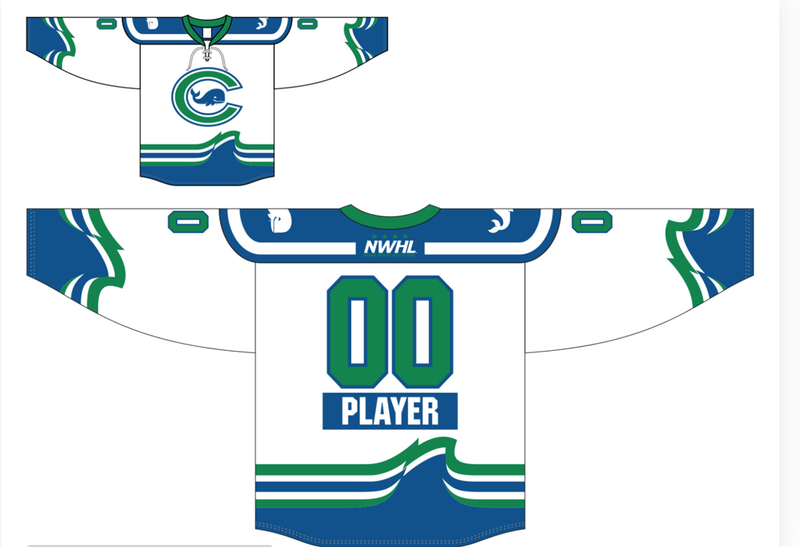 She posted a .949 SV% and a 0.90 GAA allowing only 35 goals in 38 starts. She also holds the program record with four consecutive shutouts and a shutout streak of 296:42 minuets. 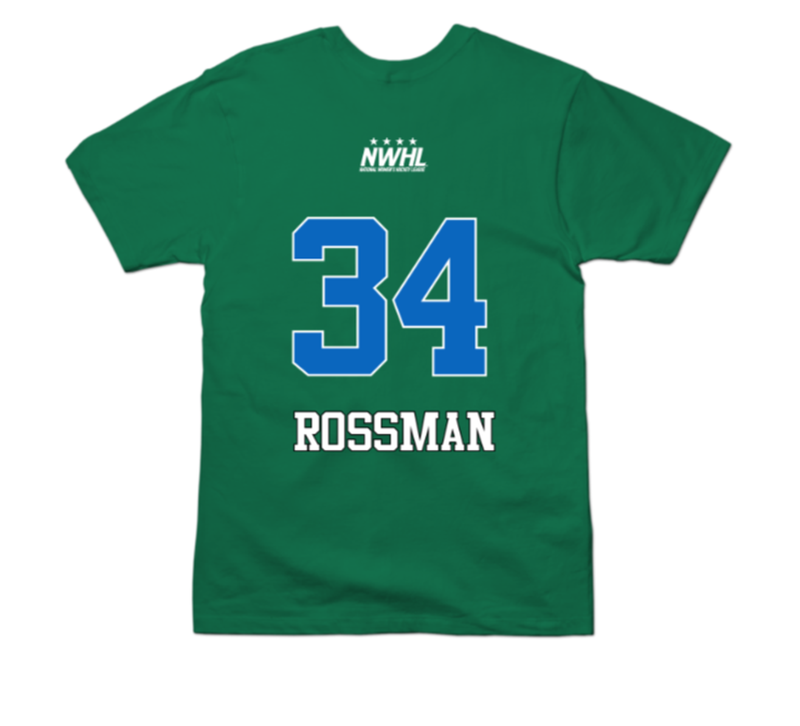 Rossman is entering into her rookie season with the National Women's Hockey League as a member of the Connecticut Whale. @joshuawinter23 @Jimschuldt22 Such a hard worker and an even better person! Can’t wait to see what your future holds jimmy!